We provide multi-channel lead generation services that are designed to help get you in front of your target prospects at the best time — when they are most interested and ready to listen to what you have to offer. 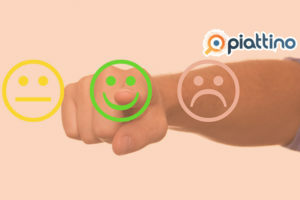 With a focus on lead quality, Piattino ensures you spend time only on leads that are highly closable. Backed by over 6 years of solid lead generation experience in specialized industries and intuitive marketing technology, we give you the ability to scale your sales team to a marketing powerhouse as we utilize our mastery of the prospecting process over multiple channels – voice, email, social, web and mobile. Equipped with an understanding of your business requirements, we design a lead generation solution that delivers simply what you need: sales-ready leads and appointments. 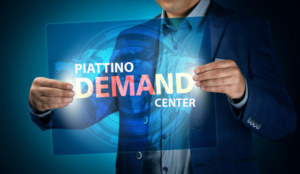 Be it Customer Acquisition, Lead Qualification, Appointment Setting or Event Marketing, with Piattino Lead Generation Services, you’ll reach, or you could very well exceed, those target sales numbers – and you’ll do it efficiently and consistently.